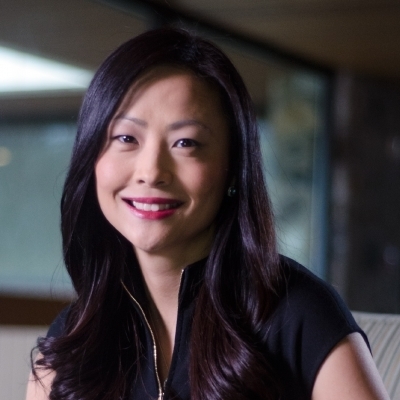 Inhi Cho Suh is the General Manager, Watson Customer Engagement. Inhi began her career with IBM in 1998, joining the worldwide customer set strategy team for IBM's Personal Systems Group. She then went on to hold a variety of leadership and management positions focused on strategic growth, development and marketing. Most recently, Inhi was the Vice President for Big Data, Information, Integration and Governance in IBM Software Group, responsible for all areas of the business. Prior to joining IBM, Inhi was a consultant in the education sector focused on international student teaching and counseling for university and professional institutions. Inhi received a Bachelor of Science from Duke University and a Juris Doctorate from North Carolina Central University School of Law.